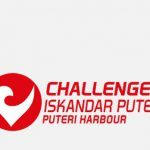 This well-received Challenge Family event enters its 3rd edition at Puteri Harbour, Johor, Malaysia from 15th to 16th September 2018. 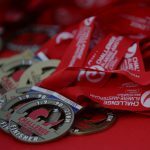 The Main Race is set for Sunday 16th September whilst the Kids Race will be on Saturday 15th September 2018. 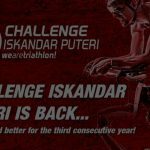 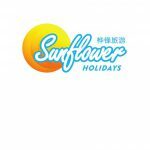 Check our website http://challenge-iskandarputeri.com for updates.